Union Pacific Railroad steam locomotive No. 844 continues to be familiar to generations of rail enthusiasts. 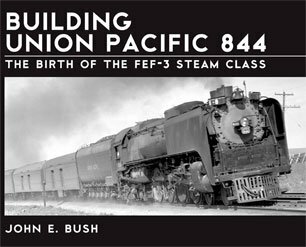 When erected in December 1944, this 4-8-4 type was the last steam locomotive built for Union Pacific. However, until now, few details were available regarding the day-by-day activity that was involved in the actual construction of 844. 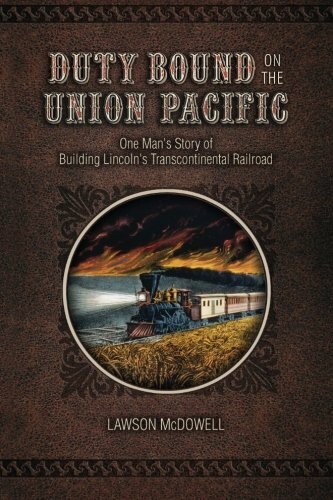 This book looks at newly-discovered information about the engine's construction by the American Locomotive Company of Schenectady, N.Y., why it came to be built, and how it survived to become a "living legend" for Union Pacific. 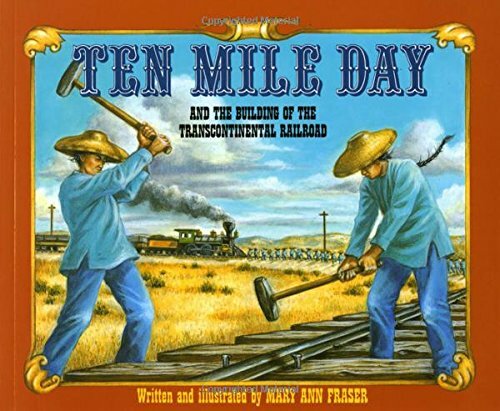 Includes 58 black & white illustrations. 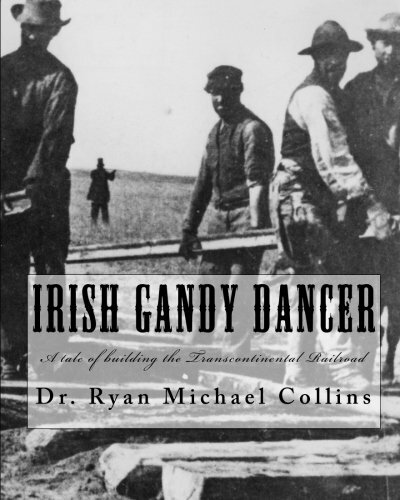 John McGlinchey, a young Irish transplant from County Donegal finds little opportunity in South Philadelphia during Reconstruction era America. 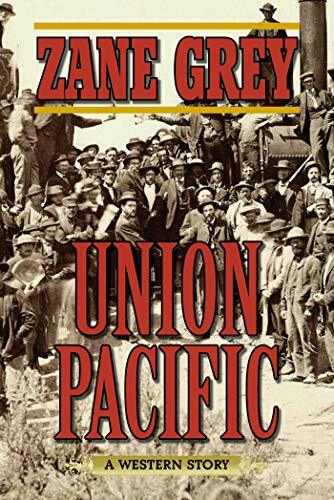 His war time savings nearly depleted, he is determined to find work and joins hundreds of his countrymen in one of the greatest engineering quests of the time, building the Trans-Continental Railroad. 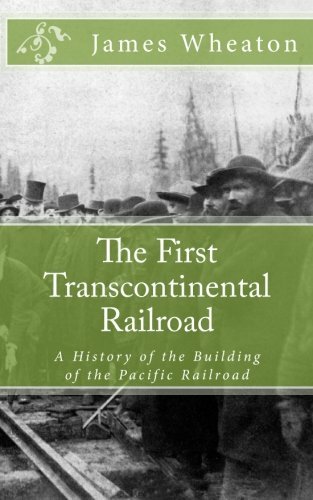 McGlinchey provides a first person narrative of the events he encounters that overturn many of his contemporary views of race and religion while at the same time providing an unvarnished view of people great and small that shaped this grand endeavor. 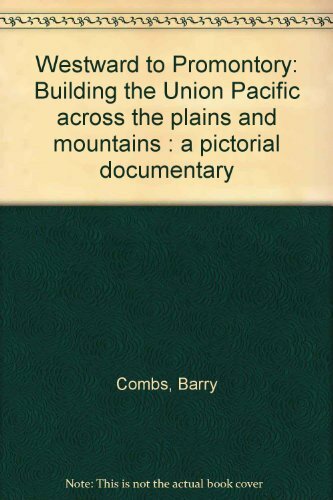 Want more Building Union Pacific Railroad similar ideas? Try to explore these searches: Amaretto Flavored Coffee, Gmc Yukon Xl 1500 Door, and Hot Wheels Power Tower.